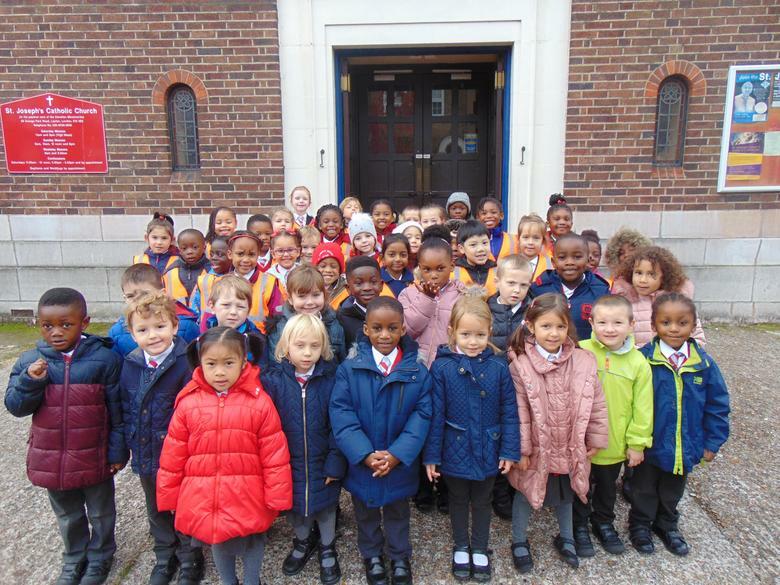 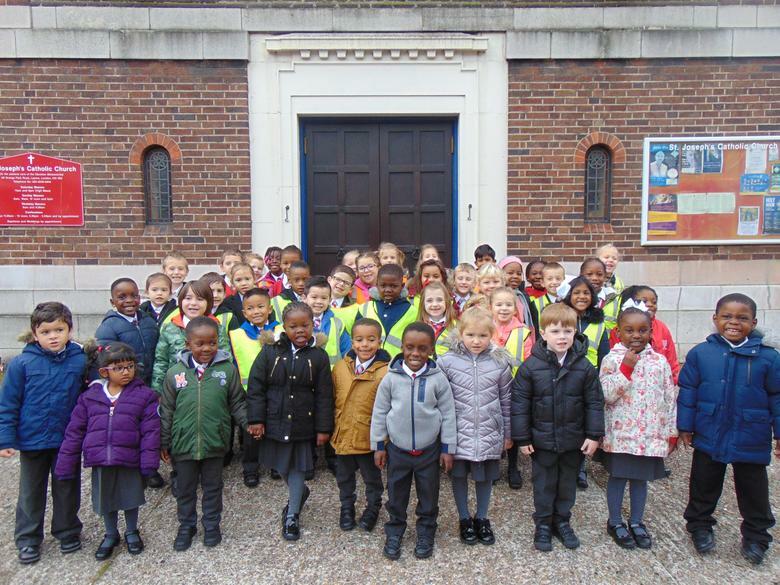 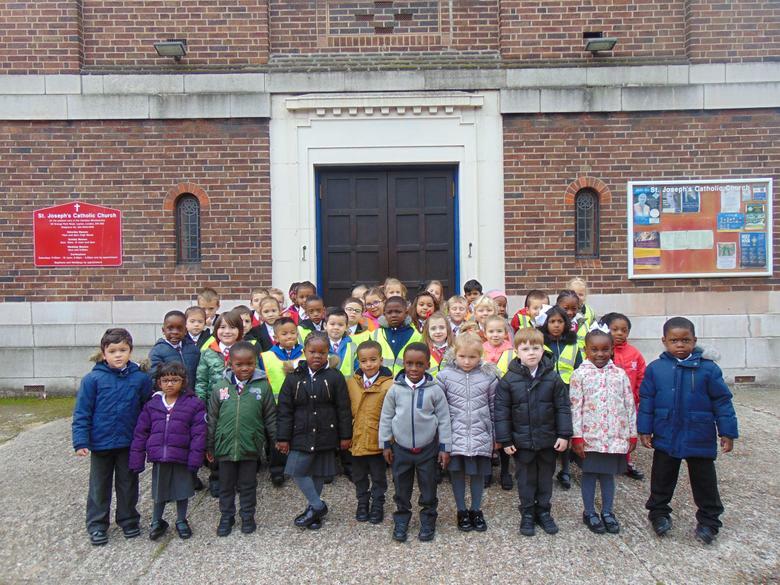 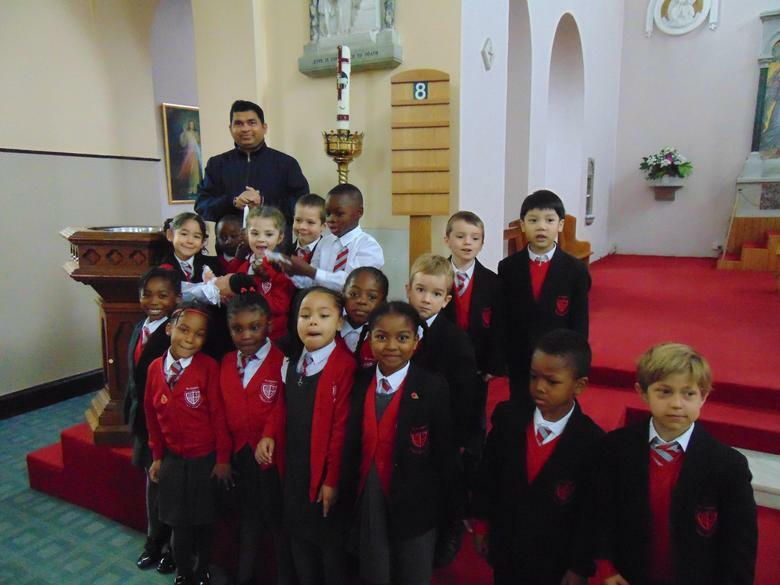 The children in Reception and Year 1 were welcomed into our parish church by Father Bijoy. 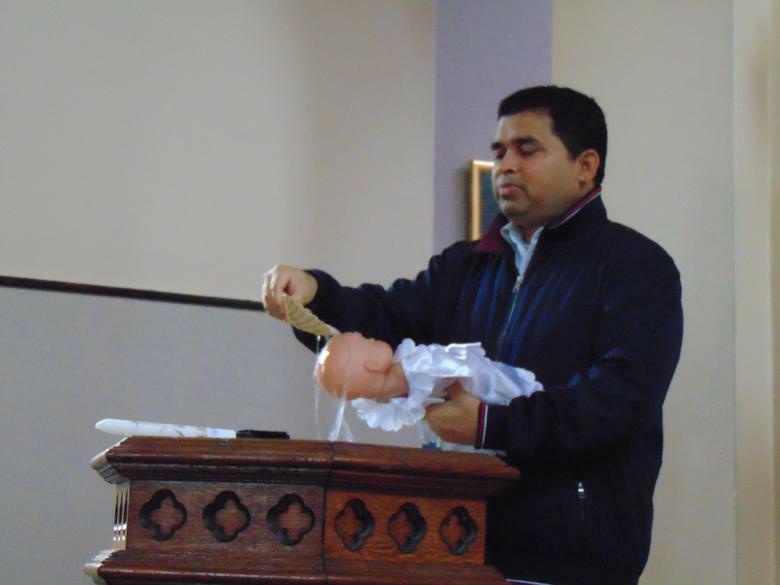 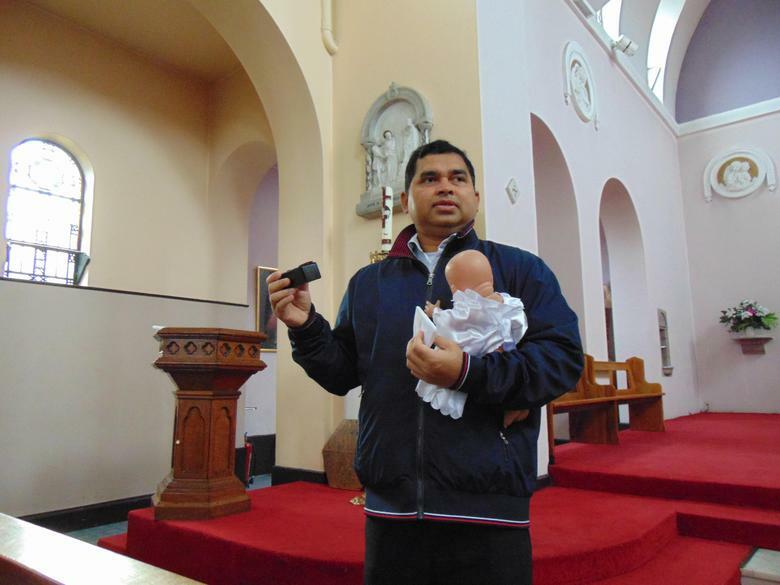 He talked to the children about Baptism and role played Baptising a doll. 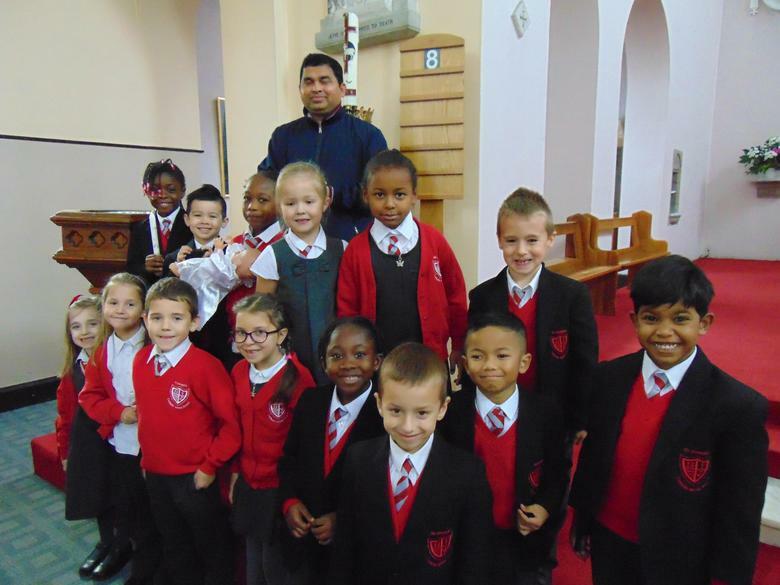 The children were very excited and talked about this experience which helped to develop their understanding and appreciation of the sacrament of Baptism.